It’s the quiet ones that you’ve got to watch! 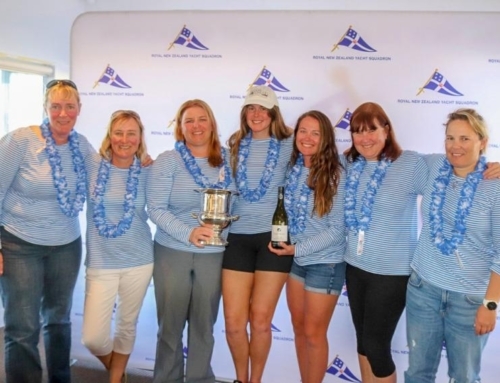 We celebrated the success of Akarana member Ray Davies and his TP52 “Sled” coach, and Akarana Sailing Director Rod Davis on their 4th place at the World Championships last week, but sneaking around in the background was fellow member James Dagg. Dagg, affectionately know as “Daggy” was on board Quantum Racing who won the World Championship! 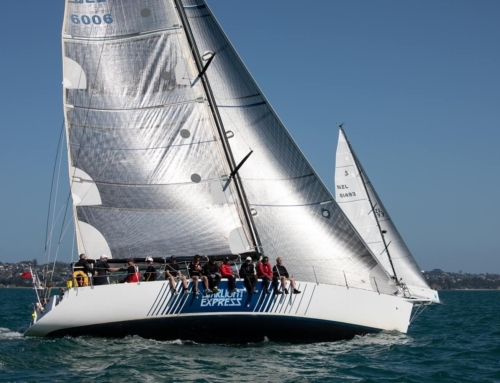 The TP52 fleet is intense, and “the key is to do a lot of little things well and have a few things go your way,” said Daggy while in New York for the LvH with the Menace Yachting / RAYC team. “The standard of the while fleet is very high and all the teams are going it at a high level, so there is no such things as easy wins,” he continued. 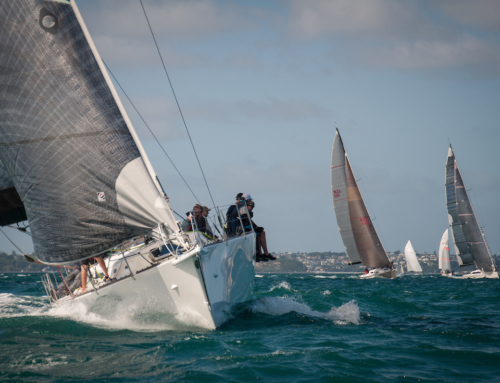 “You don’t have to do much wrong to be battling it out at the back of the fleet! “We had Ray and Sled guys tack on us throughout the regatta!” said Daggy. While they were competitors on the water for the TP52 Worlds in Portugal, Daggy and Ray are now on the same team for the LvH and will be aiming for a win in the first edition of the event. 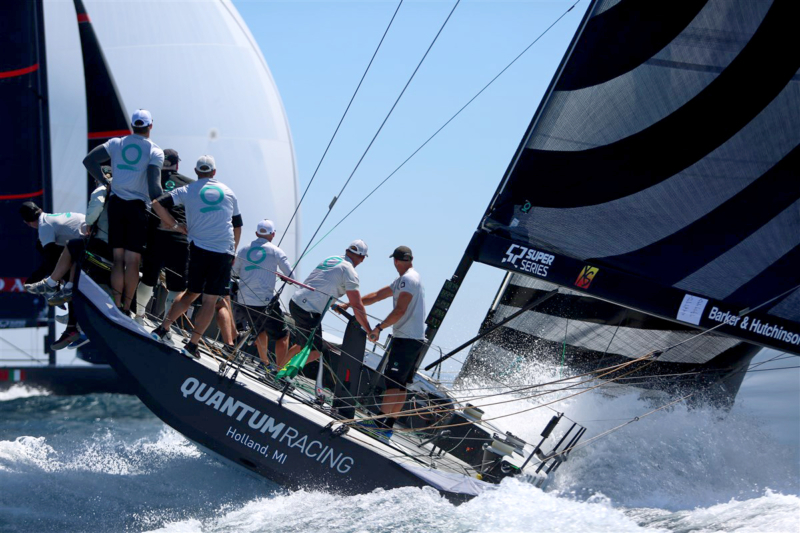 Congratulations to James Dagg and the entire Quantum Racing team on their fantastic win at the TP52 World Championships. What is the LvH? Click here to find out!